I wonder if Swazi passport holders require visa for visiting Vietnam ? 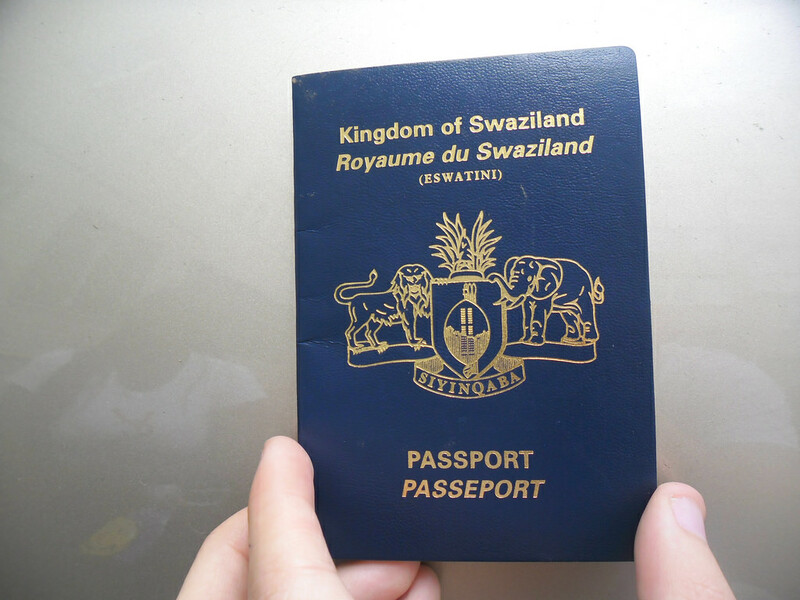 Swaziland citizens the same as most of citizens in the world are required visa to Vietnam. Nevertheless, Vietnam has not established any embassies or consulates in the Swaziland yet. For that reason, Swaziland passport holders have to find Vietnam embassy in the countries nearby for Vietnam visas or applying Vietnam visa on arrival with Immigration Department on this website. Vietnam Immigration Department is the second government organization department that has been issuing Vietnam evisa since 2003. Vietnam evisa is an online visa system therefore applying evisa is fast, convenient and time saving. People do not need looking for embassies or any offices handing their documentation. They do not worry about getting stuck in the traffic jams or running out of time. Visa applicants also do not need to get a day off for their visa. Everything can be done online in about 5 minutes with an internet connection in their spare time. How to get Vietnam visa in Swaziland? – Direct application procedure for the Vietnam visa at the Vietnam embassy. – Online application for the letter of approval for the Vietnam visa via our service. You are free to choose one of these two visa application procedures depending on your convenience and personal preference. Although Swaziland currently has no Vietnam embassy or consulate, one can still apply for this important travel document as Swaziland by traveling to a neighboring country that has a Vietnam embassy. At the Vietnam embassy the visa applicants are guided on steps to follow as well as what forms to fill for the application of their Vietnam visa for Swaziland. – During peak seasons the embassy is sometimes occupied by long queues of visa applicants waiting to be served. – The procedure takes up to five days which can be a big inconvenience to people travelling from other countries as they might have to wait for their time of service. – You might have to spend on your upkeep at your own expense while in foreign nation. For the above and other inconvenient experiences by visa applicants from foreign countries, you will find online application for the letter of approval and the Vietnam visa more suitable. Get your Vietnam visa for Swaziland with your letter of approval for the Vietnam visa through our service. – Visit our website online and find the visa application form. Download this form and print it out for filling. Finally submit this form back to us via the web or by the provided email address. – Clear the required visa service fee to mark the start of your visa processing. At this step ensure you keenly follow our instructions. – Wait for the letter of approval from us in about 48 working hours. We will send you this letter by the email address you provided us in the visa application form. – Download and print the letter of approval acquired from us. – With the letter of approval sent to you by us via email, you need to have it in hardcopy form and present it for temporal identification when boarding a plane to Vietnam. – Upon your arrival at the Vietnam international airport, walk straight to the Visa on Arrival office and hand in your letter of approval, your passport and two of your most recent passport photos. – You will then be required to pay visa-stamping fees in order to have your Vietnam visa for Swaziland stamped on your passport and presented to you right there. You must have a valid passport acquired at least six months prior to your visa application. The passport validity should exceed that of your expected visa. Must correctly fill in the visa application forms to ensure information in your letter of approval agrees with that in your passport. Must have two passport photos that you acquired not more than six months ago.